Product Designer, UI Designer and Prototype Designer. Identity Development; Flash Animator. Motion Graphics Animator. Social Media Marketing Illustrator. Website Designer. Web Developer. Print Collateral and Banner Designer. Animated Informational Video. Investor collateral. Helped start-up launch successfully and raise seed money and first round. 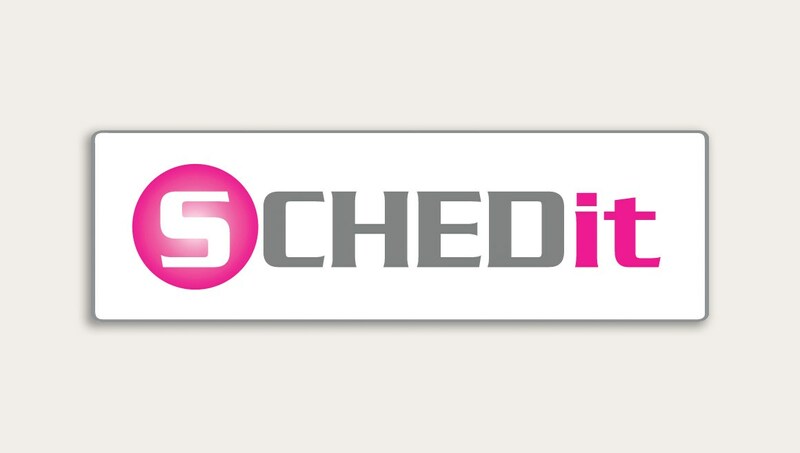 As the Lead designer during the startup, I was helped launch the Schedit widget product integration into Boston.com and New York Times websites. 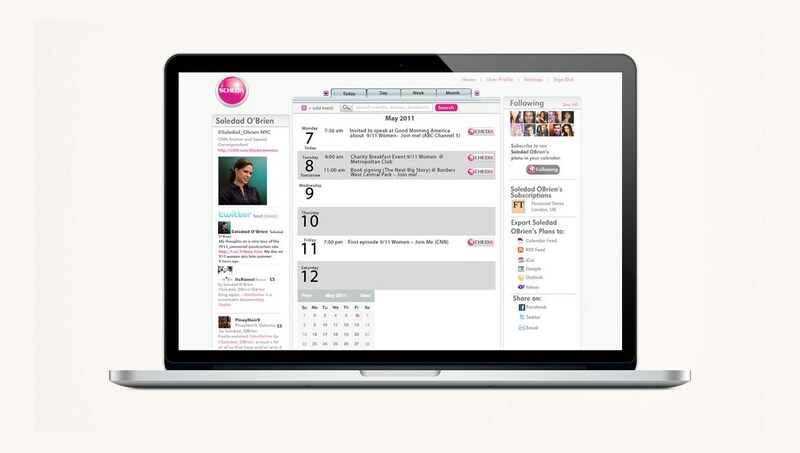 SCHEDit is a social media and Events Calendar web based application software that was used by Boston.com in their Events section of the online newspaper. I was brought on at the early startup stage to help with Branding, Graphics and to animate several animated videos. 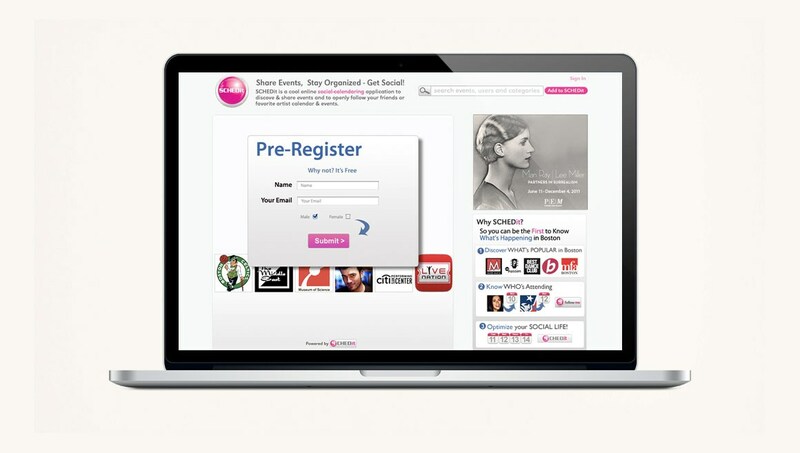 I then went onto design and Art Direct the UI for the main application and the Boston.com widgets. This was a 2 year contract which also involved print and social media direction.